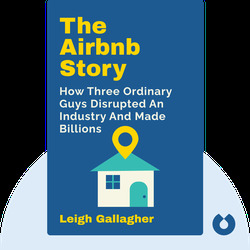 The Airbnb Story (2017) tells the extraordinary tale behind the rise of Airbnb. 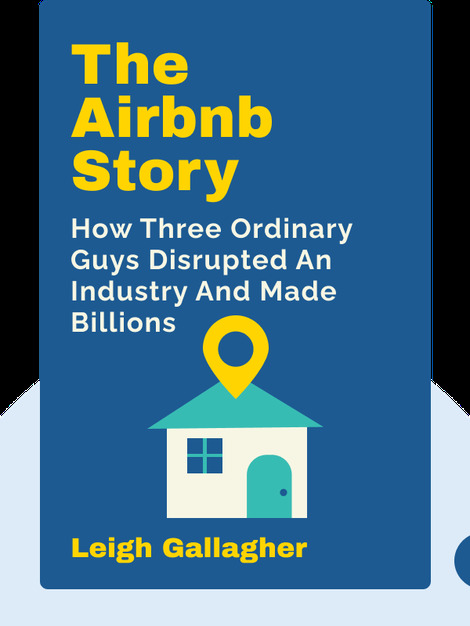 These blinks describe how, within about a decade, three recent college graduates went from being behind on their rent to developing the most popular vacation accommodation platform in history. Leigh Gallagher is the assistant managing editor at Fortune. She is the host of Fortune Live and a regular guest on Marketplace, CBS This Morning, CNBC and other programs.